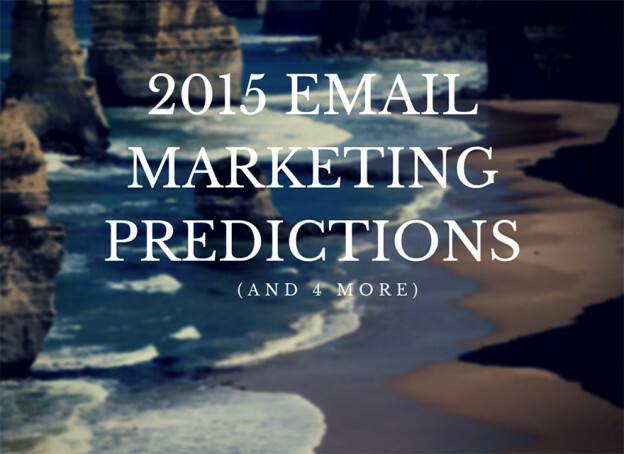 2015 Email Marketing Predictions – 2015 has a lot in store when it comes to email marketing. Responsiveness and mobile email marketing were the new game for email in 2014. But what’s in store for 2015, and what’s new? Designing and coding emails for wearable devices perhaps? In this infographic, Email Monks will walk you through some of the awesome email marketing predictions for 2015. Why Search Marketers Should Pay Attention to Mobile Web in 2015 – Facebook, Amazon, Pinterest, etc. they all have their app. More and more users are surfing the web on the go, and this is a trend that shows no sign of slowing down. Apps and mobile responsiveness rule the Internet these days. But regardless of whether it’s an app or a mobile site, one thing is clear: Mobile is rapidly becoming the next frontier for the digital world. March 2015: The latest figures on the popularity of social sign-on – A great way to get more signups to your site is using social sign-ups. For instance, in the B2B (Business to Business) ecosystem Google+ may serve you better than Facebook. But Facebook is more dominant on mobile and e-commerce sites. 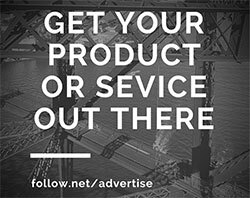 Click above and explore an infographic on the topic. 6 Data-Backed Strategies For Getting More Replies To Your Sales Emails – Another email-related article for today. This one, however, is more about sales emails. Learn the importance of: 1) Sending emails in the early morning or evening, 2) Treating all weekdays as equal, but not discounting the weekends, 3) Focusing less on the length of your subject line, and much more. 49 Expert Tricks To Generate Huge Traffic To Your Site – Which free and paid methods work better than others in generating more traffic? Which are not worth the time or the investment? You will learn in this article what some renowned top bloggers and social media influencers consider the #1 traffic generating tip.